Maric Flow Control Valves are used by water authorities for various applications. 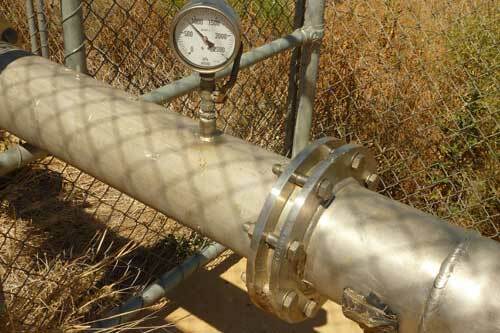 Various water authorities have been installing Maric Flow Control valves as standard practice for many years – particularly for commercial connections, areas where unusually high pressure is supplied, and in areas where there is insufficient infrastructure to give everyone an unlimited/unrestricted supply. Our valves are generally installed immediately next to the water meter. Limiting flow rate to consumers is becoming increasing popular due to the many benefits this provides. A better understanding of peak demands assists the authority to ensure that agreed pressures exist, at the negotiated flow rate. This in turn, also assists the authority to supply more customers. 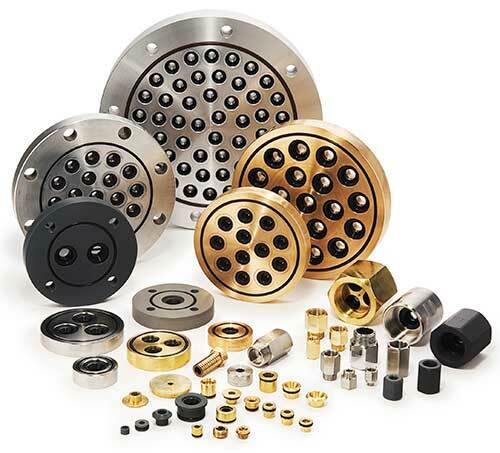 Smaller connections usually use Insert type valves, larger connections usually use Screwed or Wafer type valves for flange mounting.